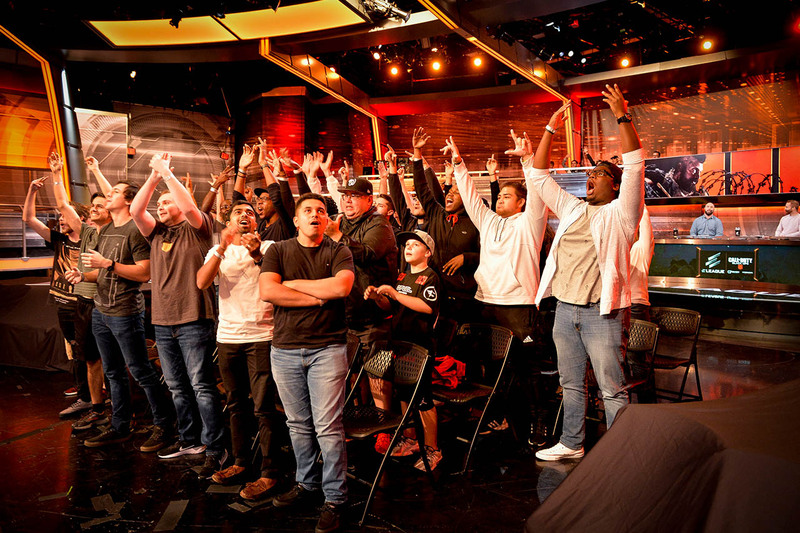 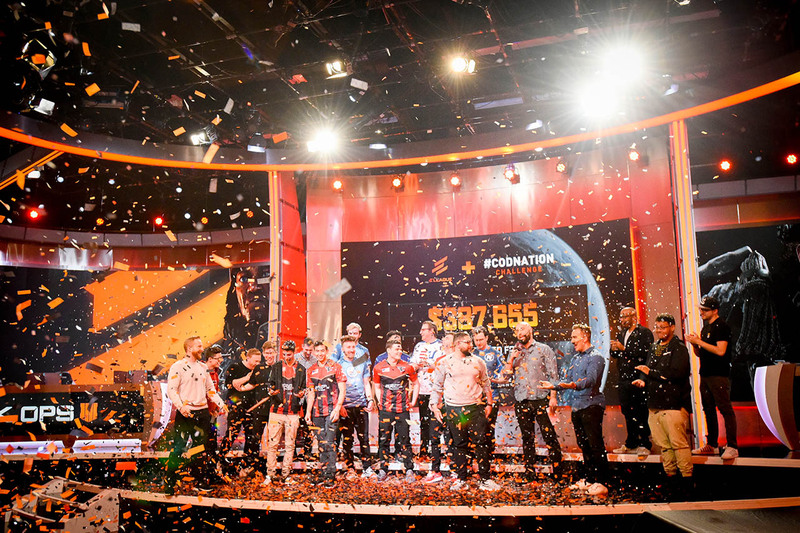 The CODNATION Challenge had fans on their feet for their favorite players. 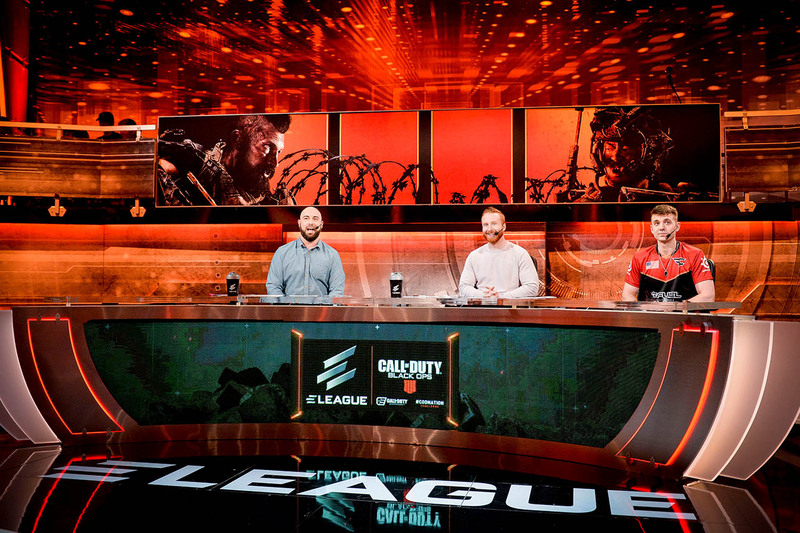 Maven, Nameless, and Replayz calling out the team captains during the CODNATION Challenge. 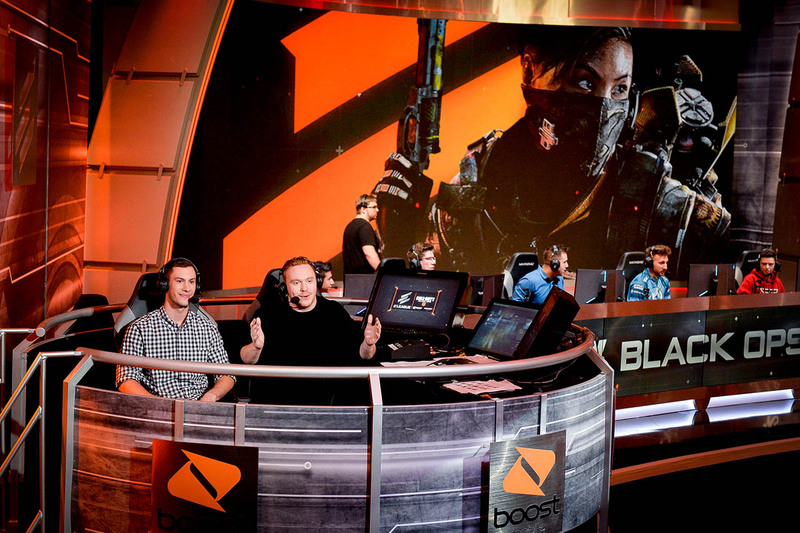 Revan and Benson break down the action in Boost Mobile Caster Coop. 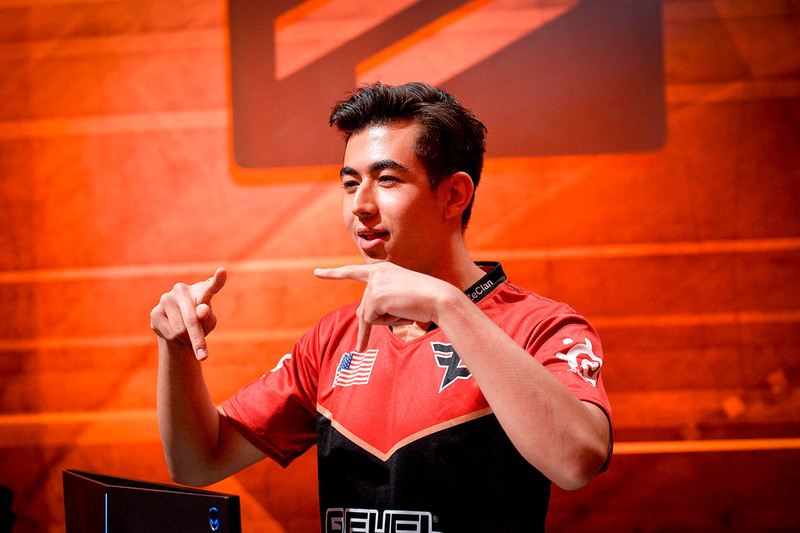 Attach shows the crowd Faze Clan’s signs after a victory. 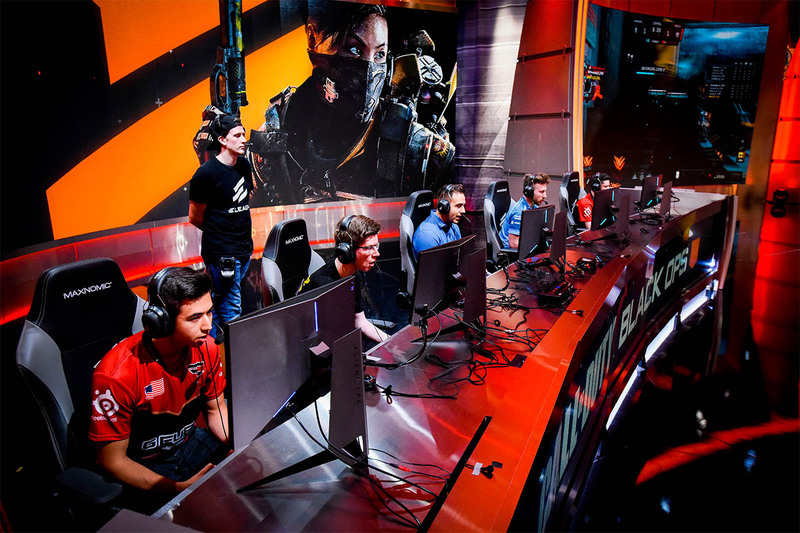 The atmosphere was fun and exciting during the CODNATION Challenge. 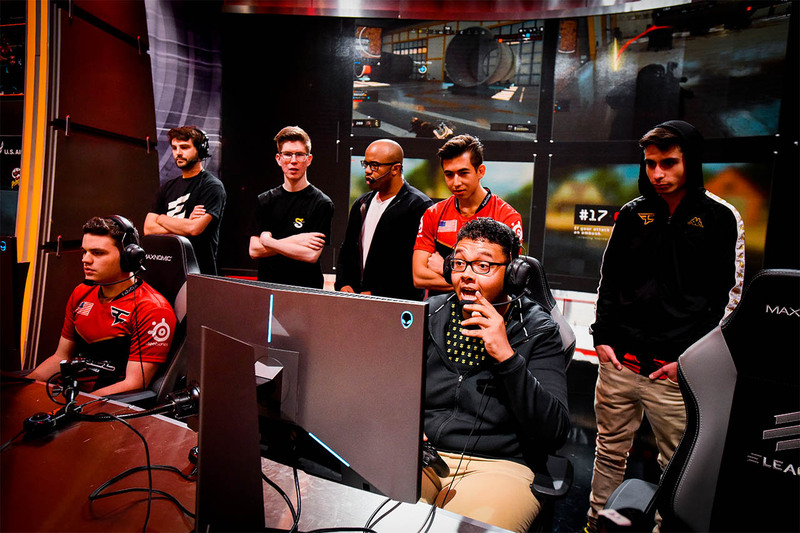 Team Pacman zoned in for the win during a Control match against Team Merk. 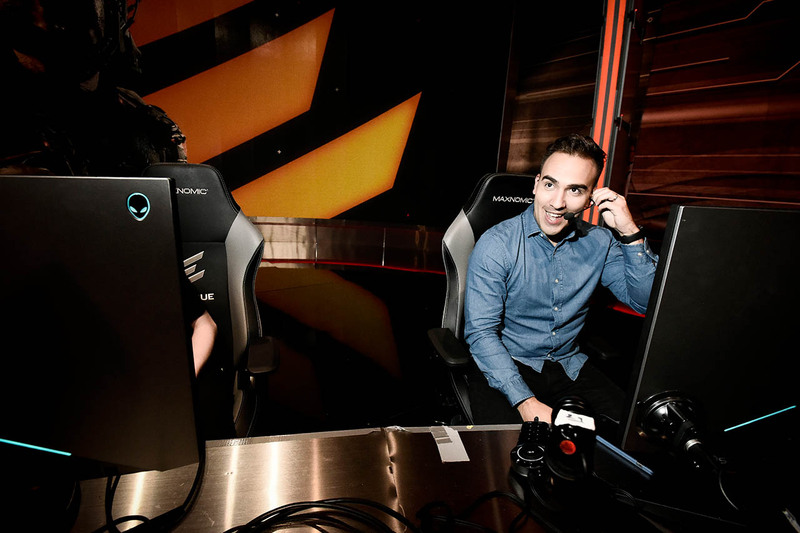 Team Merk looking confident against Team Pacman during their Control match. 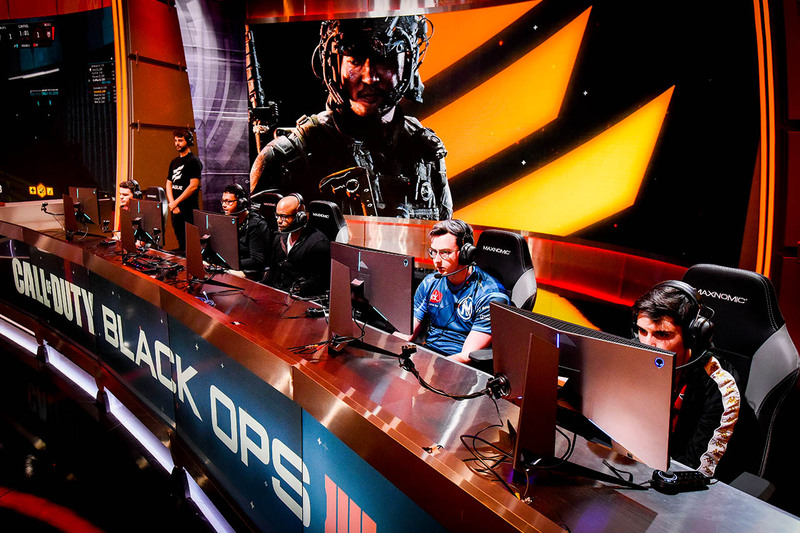 Temp in awe as he is finally eliminated in Blackout mode. 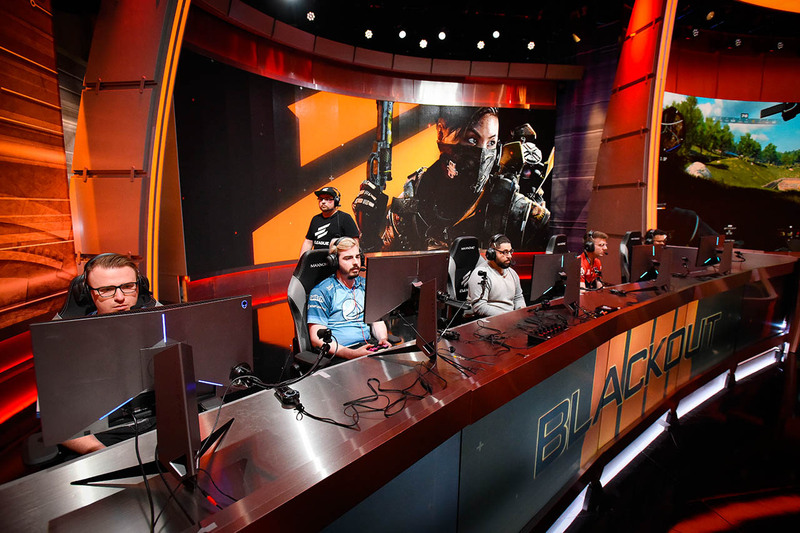 A stoic Team Nameless taking fighting in individual Blackout matches. 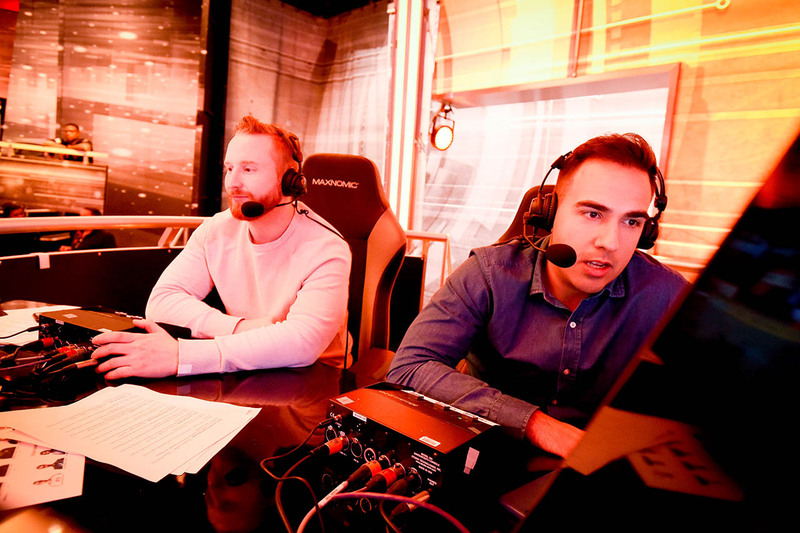 Merk and Nameless intensely analyze the current match. 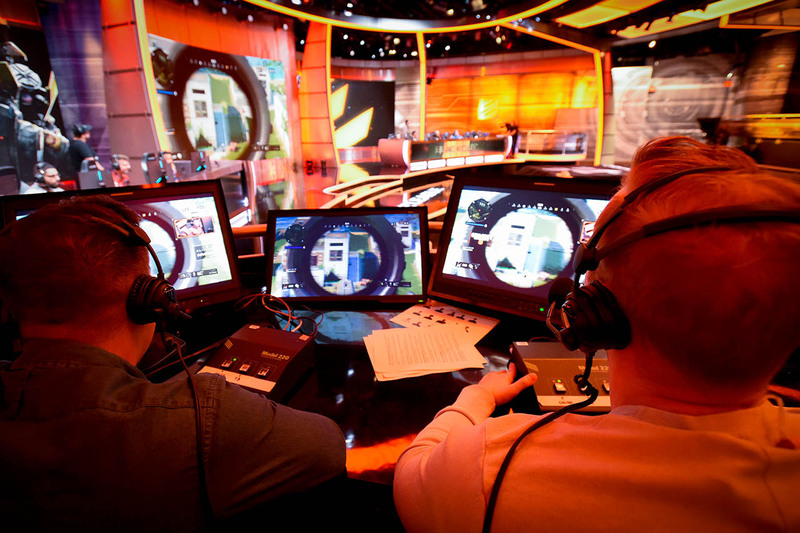 The Caster coop with a true bird’s eye view of the action. 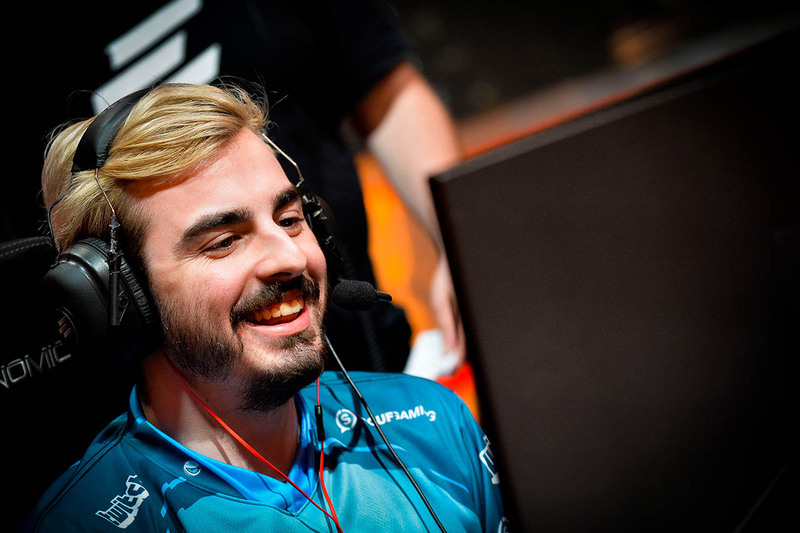 Merk putting on a professional smile for the camera. 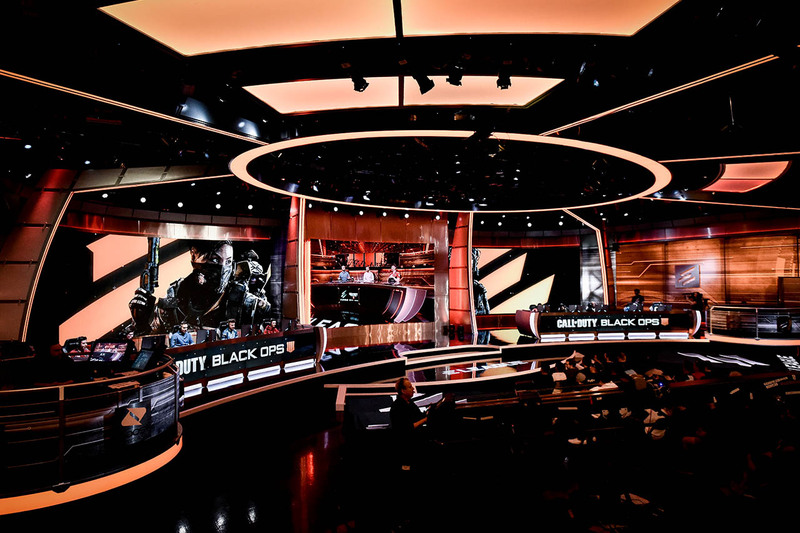 Gunless enjoying some Black ops 4.